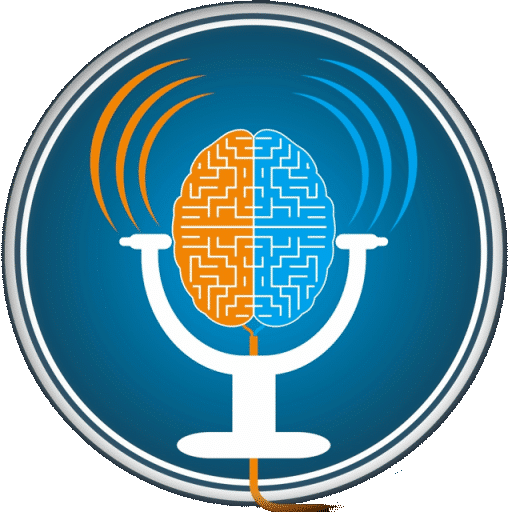 ADHD reWired, we're more than a podcast. We're a community. Listen to full episodes, read show notes, subscribe. Learn how you can join the waitlist. Summer Session registration dates TBA soon. Are you ready to get your ADHD reWired?